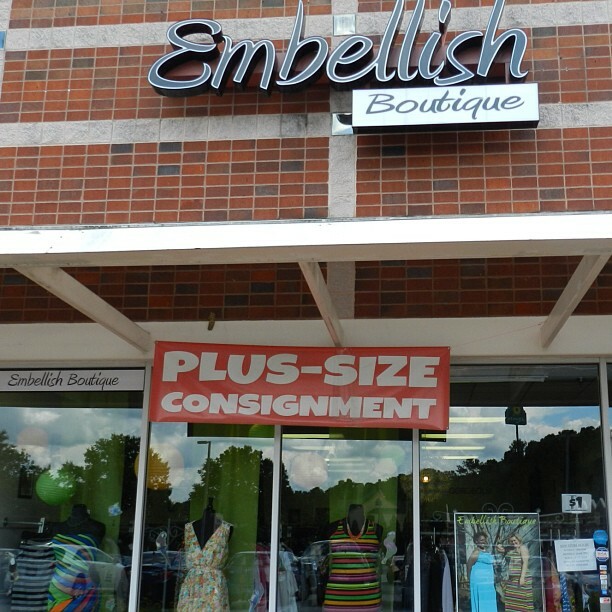 Embellish Plus Boutique, a plus-size consignment boutique, hosted the Thrifting Atlanta Thrift and Brunch Event this past Sunday. We received an extra 50% off our purchase on consignment items and an extra 25% off new items. I had a great time and will admit that I wasn't sure what I could score. But I shopped the shoes and accessories section and added some new pieces to my wardrobe. Here are a few pictures from my thrifting adventure. SooSoo and I with our bag filled with our fashionable scores! 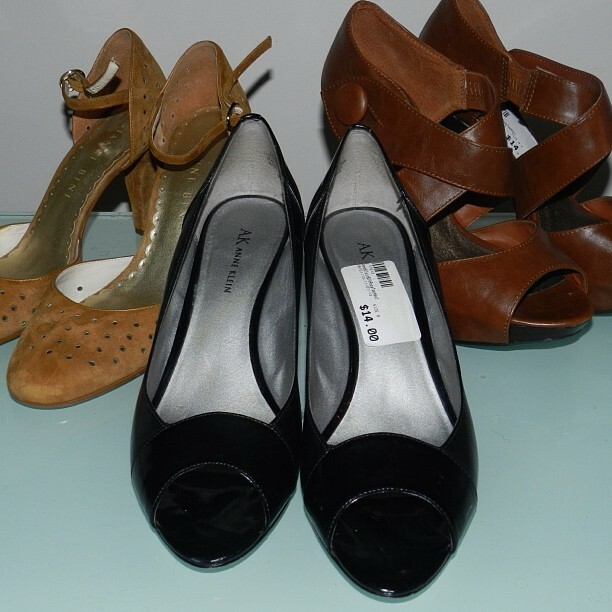 After our exclusive discount, I paid a total of $18 for these three pairs of shoes. 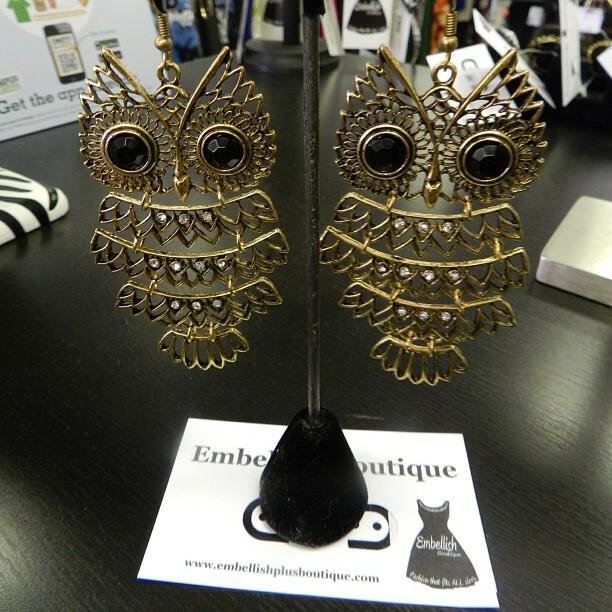 These owl earrings where only $5.50 after my discount! I fell in love at first sight! What do you think of my fashionable scores? Did this place close recently? I can't seem to find them online at all.